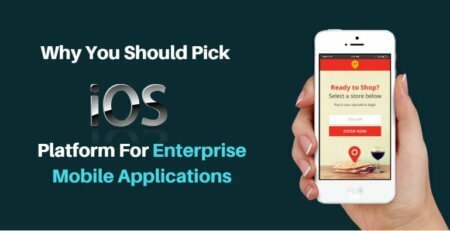 Block Both Ads In Apps & Safari play games you wanted without annoying ads and popups with ease! The more extensive ad blocking is enabled by way of Been Choice?s VPN service. When it?s enabled for the first time, users will be prompted to install a profile on their device. If you?ve ever had to set up an iPhone to connect to your company?s network, you may be familiar with this process. When the VPN is enabled, traffic is then routed through Been Choice?s servers where it performs deep packet inspection on the content. It can then remove specific content ? like ads ? through pattern matching. 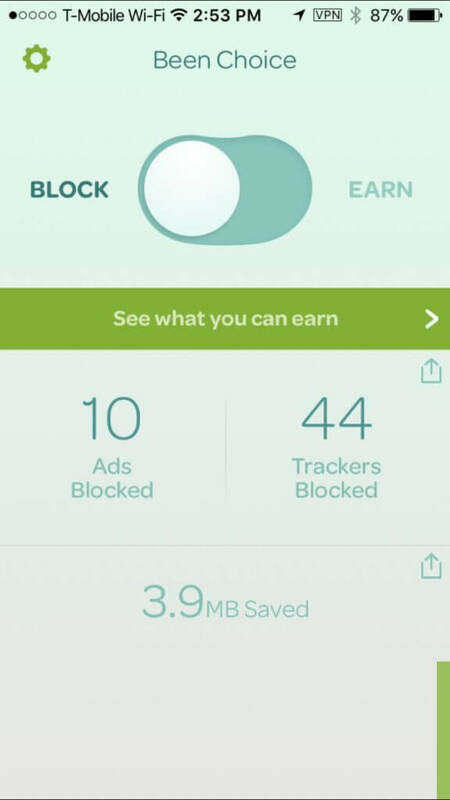 Choose Block to banish ads and trackers from both your Apps and Safari. It's free. 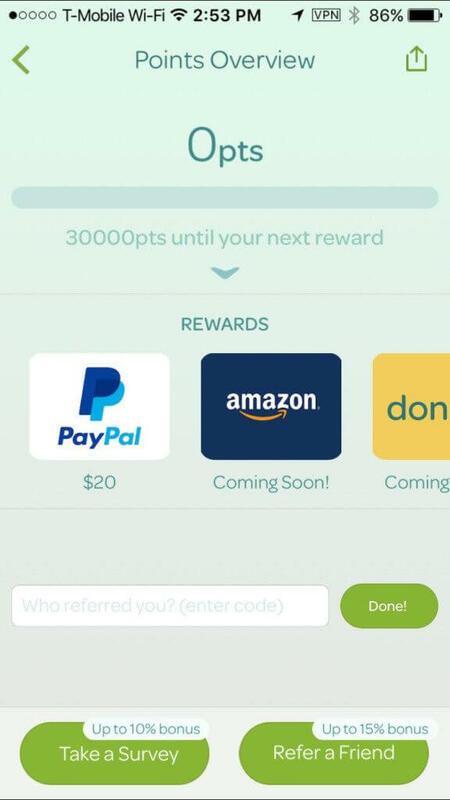 Choose Earn to get paid for letting ads and trackers through.